Home to two of the top universities in the world–Harvard and M.I.T.–Cambridge is one of the most educated communities you will find anywhere. The bustling, urban streets and various squares of Cambridge are a melting pot of culture and history. Cambridge offers a variety of housing choices, ranging from apartments, condos, townhomes, to single-family homes. 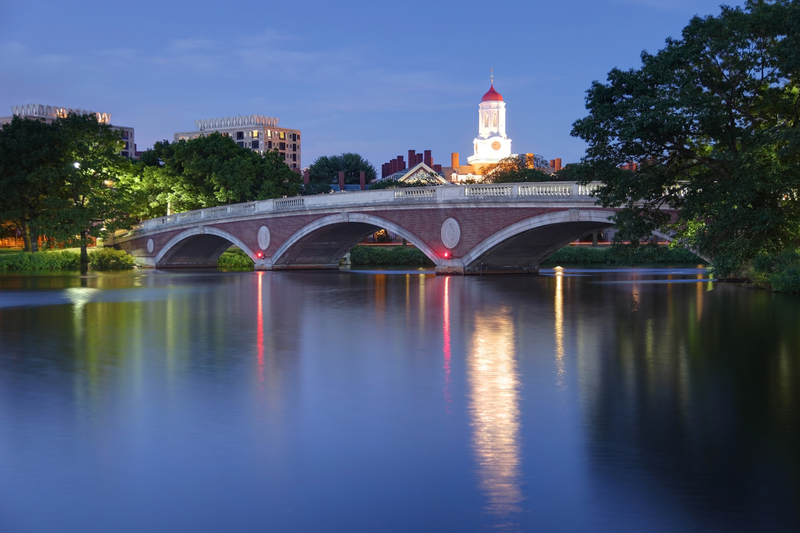 Commonly referred to as the “City of Squares,” Cambridge boasts 5 squares–Harvard Square, Kendall Square, Central Square, Inman Square, and Porter Square–with each of these charm-ing neighborhoods comprised of fine dining, shopping, museums, theaters, and historical sites. Surrounded by historic buildings comprising the country’s oldest institution of higher learning, Harvard Square boasts countless bars and restaurants, such as Alden & Harlow, The Sinclair, Beat Brasserie, Park, Grendel’s Den, and Daedalus, to name a few. Situated in the heart of M.I.T.’s campus, Kendall Square is a 10-acre, planned development that has grown into a community of office and lab space, beautiful apartment towers, restaurants, and retail shopping, which are linked together by 2.5 acres of landscaped green space. In the winter, the 8,400 sq. ft. skating rink is open seven days a week, while in warmer weather people gather on open plazas for lunch, concerts, a farmer’s market, a canoe/kayak rental, and more. Perhaps best known for its eclectic music and food scenes, Central Square boasts hot spots like The Middle East Nightclub, Green Street, Brick & Mortar, Central Kitchen, and Viale, amongst others. Inman Square packs a diverse selection of places to grab great food and libations, such as East Coast Grill, Bukowski’s, BISq, Bondir, Puritan & Company, Loyal Nine, S&S, and Ryles. Porter Square is chalk-full of great bars and restaurants, like Christopher’s, Toad, Cambridge Common, Sugar and Spice, Elephant Walk, and Giulia. The City of Cambridge has 26 schools, including one of the best public schools in the state, The Benjamin Banneker Charter Public School. Situated on the outskirts of Harvard Square, Cam-bridge Rindge and Latin High School is also one of the higher ranked high schools in the Commonwealth.